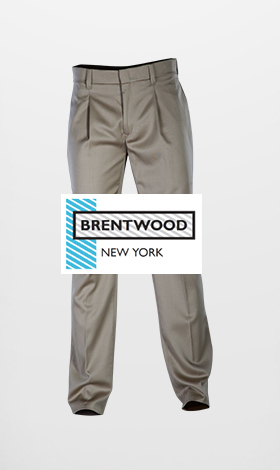 Like our 100% pure venetian woolen trousers, the Brentwood brand exudes authenticity all the way. Our premium quality clothing items are as established as the men who wear them. From sporty golf shirts to stylish formal wear, Brentwood is a name that’s become synonymous with gentlemanly elegance. And just like its dedicated wearers, this 50-year-old heritage brand falls nothing short of “staying true” in every way.